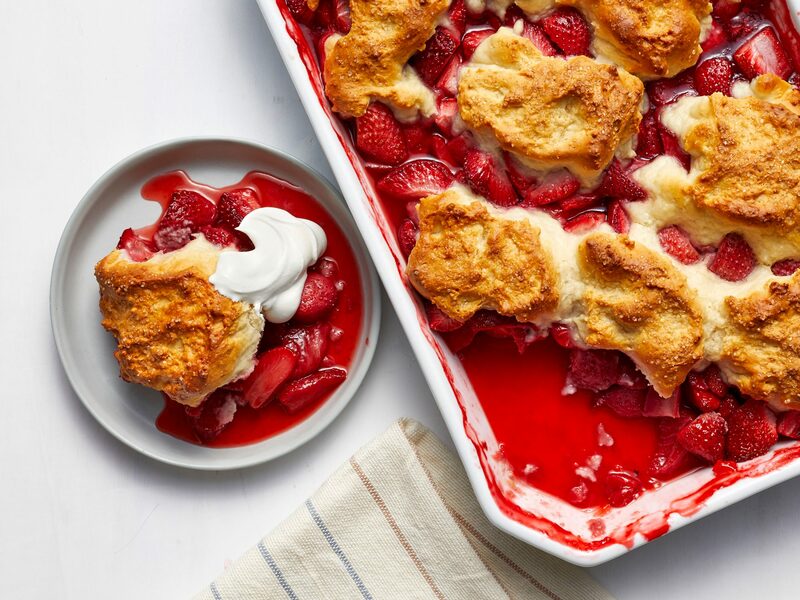 This sweet treat was born in the middle ages as a gift from fair ladies to shining knights. Now, gingerbread is an iconic holiday flavor from cookies to crisps. Gather the kids in the kitchen for a fun day of baking and decorating gingerbread men. Christmas just isn't Christmas without spending time with the kids while you decorate these cute little guys. Cinnamon, ginger, cloves, and nutmeg are the essential spices in these white-chocolate-dipped holiday cookies. At only 91 calories and 3.7 grams of fat per cookie, these gingerbread cookies are a healthy holiday choice. Make a sweet and spicy coastal treat for the holidays by dressing your gingerbread cookies as sailors and mermaids. If you spend your holiday at the coast, or at least wish you did, this extravagant gingerbread lighthouse is for you. You can find all the assembly instructions on the Coastal Living website. Get a headstart on your gingerbread cookies by making the dough ahead and storing it, tightly wrapped, in the refrigerator overnight. The chilled dough will be easier to cut into shapes. The flavor is that of a traditional gingerbread man, but the shape is a festive snowflake, outlined in royal icing. We know that sometimes you crave a really good gingerbread man, one decorated with icing, sprinkles, bowties, hairdos, jewelry, and maybe even a red-hot candied nose. 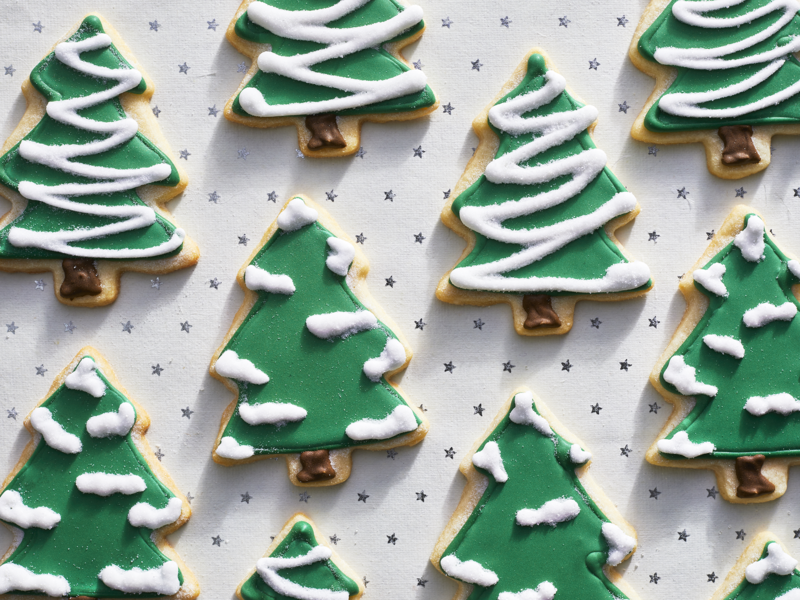 Use this classic recipe for the cookie and decorate as whimsical as you wish. Make a quick gingerbread snack cake by adding ginger, sugar, and molasses to biscuit mix and baking for about 25 minutes. Don't limit your holiday baking to gingerbread people alone. Use a variety of cookie cutters to make pigs, cats, dogs, and bears. Making cut-out cookies is a great way to entertain the kids over the holidays as well as teach them a little about baking. Layer homemade gingerbread, pears, vanilla custard, and whipped cream for an elegant dessert that's just as pleasing to the eye as it is to the palate. The gingerbread, pears, and custard are best prepared two days ahead and assembled before serving. Adding a bit of instant espresso powder to the dough gives these gingerbread cookies an extra level of rich flavor that's really nice with the ginger, cinnamon, and nutmeg. Update the classic chocolate-and-vanilla pinwheel cookie with the sure-to-please combination of gingerbread and vanilla dough. 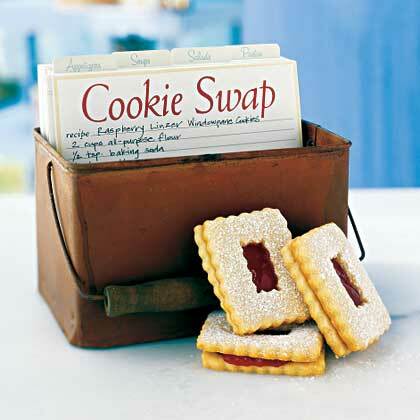 Delight neighbors and coworkers with edible gingerbread boxes this year. Fill boxes with candy (gumdrops, miniature candy canes and hard candies work well) and place lids on top. 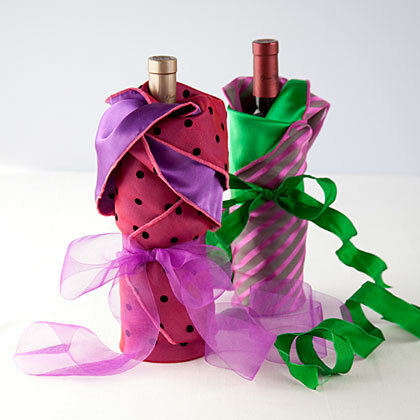 Wrap in cellophane and tie with a ribbon. Fill your kitchen with the warm aromas of ginger, cinnamon, and nutmeg as you bake this spice-filled gingerbread loaf. Make several loaves for a holiday bake sale or to share as gifts. Spice up this Irish-inspired dessert with the strong, yet subtle, flavor of stout beer, a tasty complement to the gingerbread mix. The recipe calls for about two bottles of beer, with most of it going into the cake and the rest reserved for the icing. These colorful crisps are a sweet twist on the classic gingerbread man. Kids who are out of school for Christmas break will love to help decorate! Orange gives this warm citrus glaze a twist from traditional lemon. Learn how easy it is to make fun and festive gingerbread men from Southern Living for the holidays. "Some gingerbread cookie recipes have chocolate in the dough, but using chocolate glaze offers an opportunity to decorate," says Rasmussen--which, although a bit painstaking, produces cookies so lovely it's worth the effort. This dark, moist gingerbread cake is a favorite of guests at the Vista Verde Ranch in Steamboat Springs, Colorado, where it's cut into rounds and set on a pool of custard sauce. Save the gingerbread people for the kids. Make these scones for your next holiday brunch. Two of holiday's finest flavors—gingerbread and cranberry—meet in these easy-to make cookies that start with a box of gingerbread cake mix. This is a great recipe to turn to when you just don't have the time to cut out and decorate gingerbread people. Adorable squirrel-shaped cookies make a fun addition to your table. Don't bring us a figgy pudding. We want fig gingerbread cakes. Serve a dense, homemade slice of gingerbread topped with rich ginger-molasses whipped cream. The crystallized ginger keeps the cake extra moist. Let your imagination run wild as you come up with toppings to decorate the gingerbread men. Raisins, chocolate chips, sprinkles, and cinnamon candies are just the start. Lemon-cream cheese frosting dresses up these gingerbread squares. Cut into triangles and serve at a holiday tea. These cookies are the ideal holiday gift. 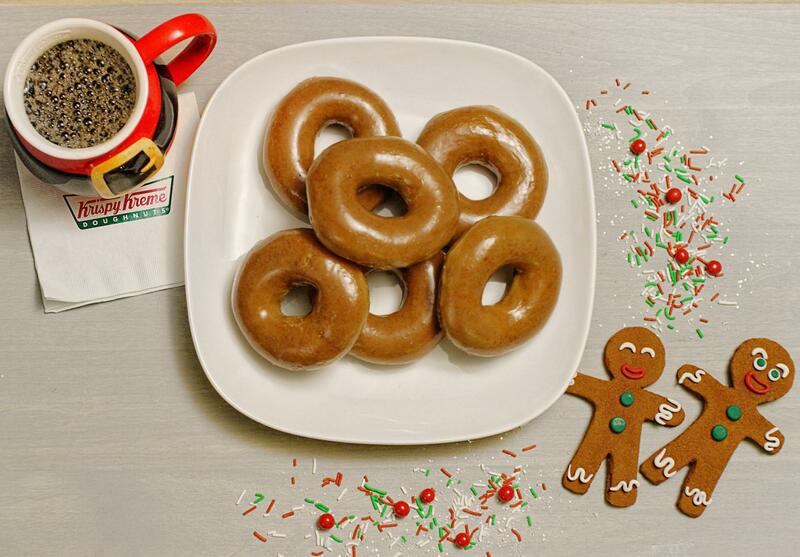 If giving to a family, throw in some gingerbread people for the kids. Everyone wants to go younger these days, so instead of gingerbread men, make a batch of these miniature gingerbread babies this holiday season.